Julia Solomonoff is an Argentine director and producer who holds an MFA in Film from Columbia University, New York, where she currently teaches Film Directing. She is a Fulbright and PEO Scholar. She wrote, directed and co-produced “The Last Summer of la Boyita” (El último verano de la Boyita, 2009) co-produced by Almodovar's El Deseo (Spain) and Epicentre Films (France), winner of over twenty international awards. 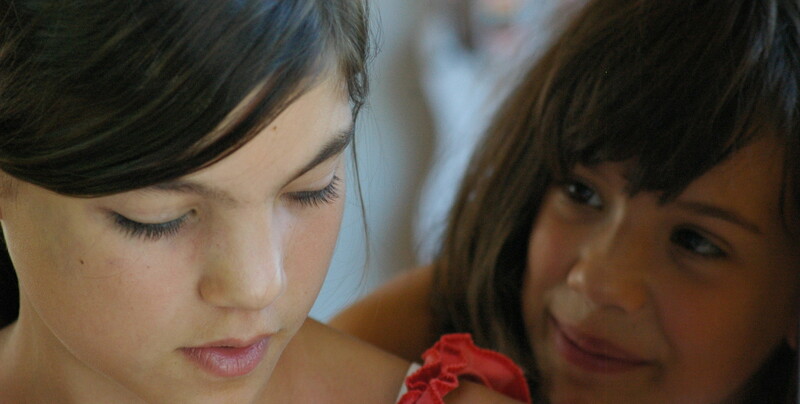 Her directorial debut, “Sisters" (Hermanas, 2005) opened at the Toronto Film Festival and was developed at the Sundance Writers’ Lab. She wrote the script and was Associate Producer. Solomonoff also produced Alejandro Landes’ documentary “Cocalero” following Evo Morales during Bolivia’s historic Presidential election which premiered at Sundance 2007 and Julia Murat’s debut film “Historias que existem quando lembradas” (Brazil, Argentina, France, 2011). She is Associate Producer of “Everybody’s Got a Plan” by Ana Piterbarg, staring Viggo Mortensen. 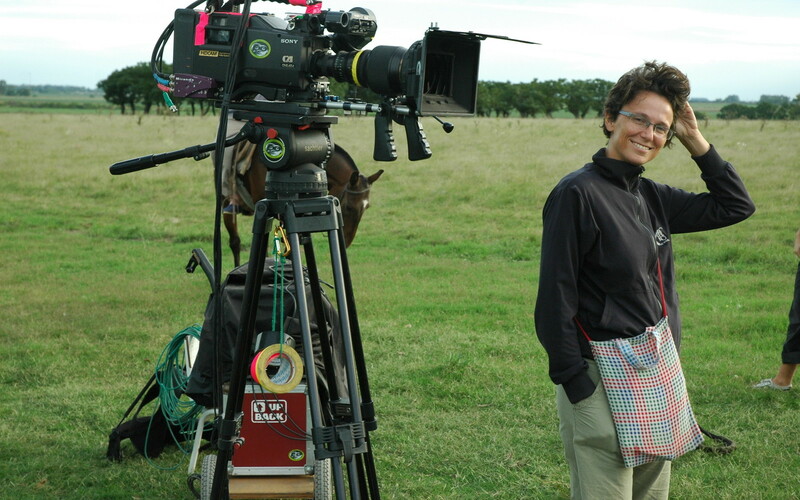 Her television work as a director includes: “Parana, chronicles of a River” a series of 13 documentaries following a scientific and cultural expedition on a boat from Buenos Aires to Asunción. Previously, she has directed the mockumentary “Chin Chon Fan” and a fiction piece for PBS, “The Suitor” based on a story by Julia Alvarez. During 2009 she was Creative Consultant for Canal Encuentro, the National Educational TV station of Argentina. She was the 1st AD on Walter Salles’ “Motorcycle Diaries” and has collaborated with such well-regarded directors as Isabel Coixet, Fabian Bielinsky, Dan Algrant, Carlos Sorín, Luis Puenzo and Martin Rejtman. In 2002 Carlos Sorin casted Solomonoff in a supporting role in "Intimate Stories" (Historias Mínimas) for which she was nominated “New Actress of the Year”.